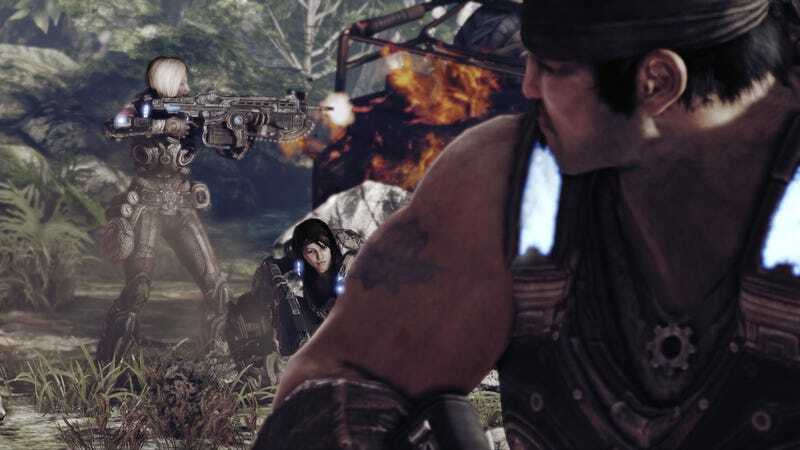 Just because Marcus Fenix has a neck of steel doesn't mean he has a heart of steel. He is a man, and men have feelings. Which he may indulge from time to time, when he's not busy chainsawing things.